How respecting fruits and vegetables can help fight food waste. Dairy and vegetable oils pushed the FAO Food Price Index up in January, while early forecasts for 2019 point to a strong year for global cereal production. The First International Food Safety Conference (12-13 February) will explore ways to address current and future challenges to food safety globally. Find out more. FAO launches a new publication that brings together the work of 78 experts to point the way to an integrated approach to sustainable agriculture. 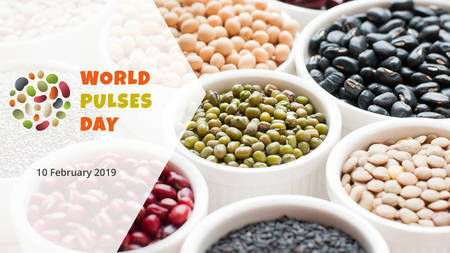 Pulses are more than just nutritious seeds, they contribute to sustainable food systems and a Zero Hunger world. Learn more. 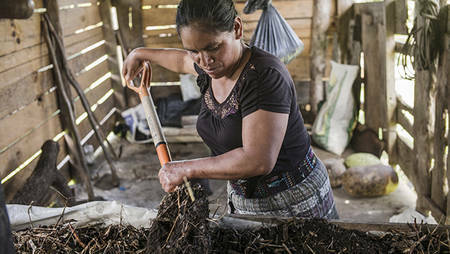 Applications are now open for the new International Innovation Award for Sustainable Food and Agriculture, in partnership with the Government of Switzerland. 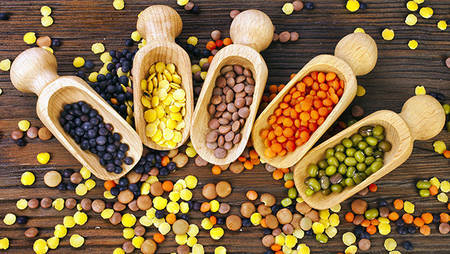 Pulses are a water-efficient source of protein and very versatile for cooking. Here's how you can introduce more beans, peas and lentils into family meals. 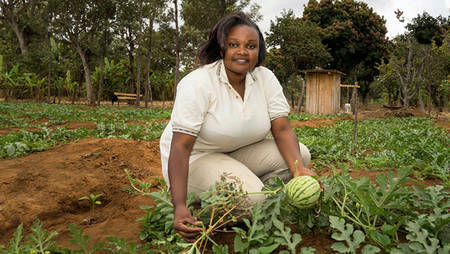 Discover how FAO training has helped young people in Kenya find a passion for farming. 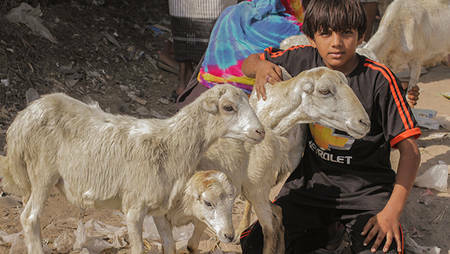 The European Union is providing €5.9 million for FAO-led efforts to strengthen Yemen's capacity to monitor drivers of food insecurity and hunger. 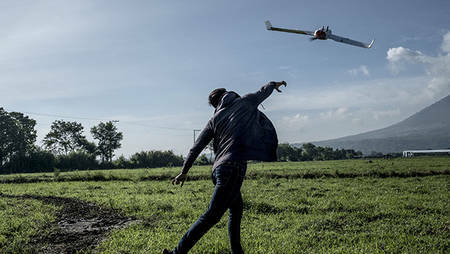 Improved data means assistance can be targeted to where it is needed most.